Michael Bublé’s Don’t Believe the Rumors Tour will be coming to the Enterprise Center on March 22nd. The tour will include hits off of his newest and eighth major label album, Love, which was released on November 16th. 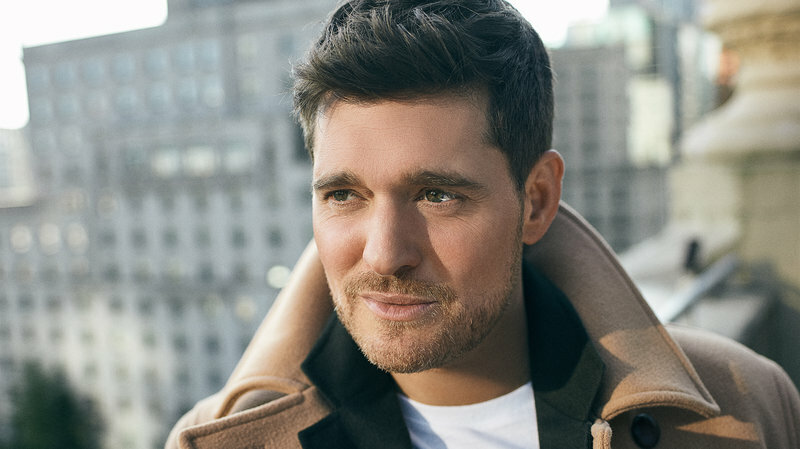 Fans are anticipating a powerful night including singles like “When I Fall In Love” as well as classic Bublé hits like “Home” and “Haven’t Met You Yet.” No matter what he performs, it’s sure to be a show full of gratitude and heart. Tickets can be purchased through Ticketmaster at 800-745-3000, online at ticketmaster.com, or through the Ticketmaster app. You can also buy tickets at SeatGeek or Stubhub. Star Trek: Discovery Review Is In!